Company logo placement on www.vaironhorses.com as an official sponsor. Company logo placement within (8) regular season games official media kits. Pre-game and post-game company acknowledgement. Rights to property marks and logo. Right to promote co-branded product/services. Championship game tickets and hospitality. Exclusive industry or products rights. 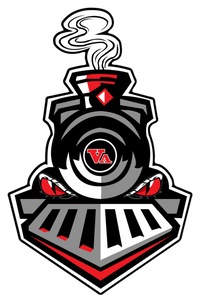 Company logo at all Virginia Iron Horses hosted activities. League player awards naming rights. Title of a proprietary area. Exclusive industry or product rights. Naming rights to first down plays. Co-Branded High School 7v7 Tournament. Naming rights to the Team MVP trophy. Naming rights to weekly coaches show. Naming rights to the (8) regular season games halftime entertainment show. Naming and logo rights as Virginia Iron Horses presentation sponsor. * All sponsorship agreements rights will initiate on date of payment. * Please email us for Gold & Presenting Sponsor purchases at mcclendon@vaironhorses.com. 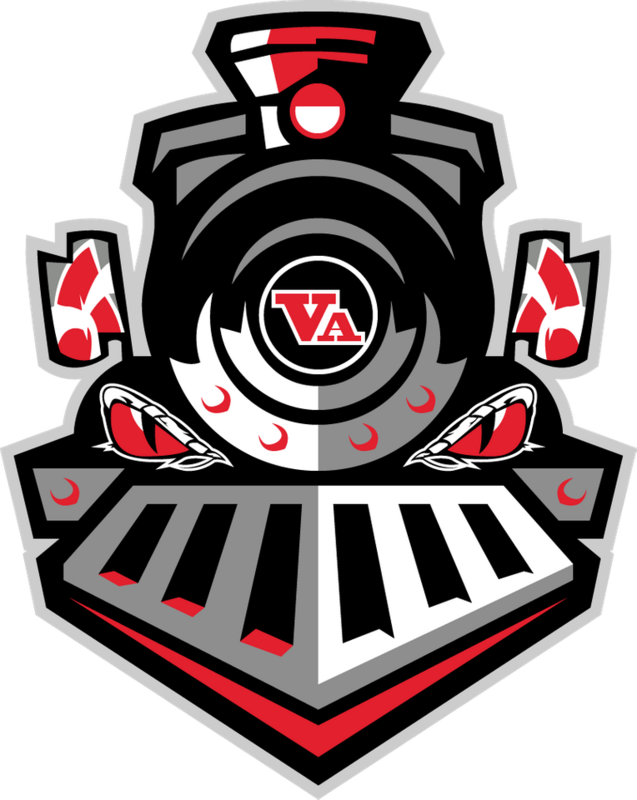 Thank you for submitting your information to the Virginia Iron Horses. With your submission you have now been officially added to our corporate sponsorship. A member of our Welcome Team will be in contact with you shortly to ensure you gain the most from your sponsorship.